Live like a local and book with airbnb the next time you travel, if you register wit our link you get $35 off your first booking. Covering Italy in just two weeks is impossible. However, if you plan your trip well, you can surely make the most out of your trip and enjoy your two weeks holiday in Italy. It sure can be tough to plan out on how to see all the major sights and cover famous landmarks such as the Colosseum, the Sistine Chapel or enjoy gondola rides in the romantic cities of Venice and Verona. 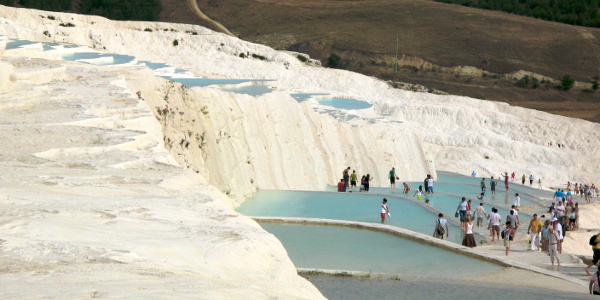 You would of course not want to miss out the beauty of Tuscany or the fashion of Milan and the history of Pompeii. It would be sad to come back without tasting the classic pizza in Naples. Before you make your bookings, do check out the leading homes for rent in Italy where you can enjoy your freedom and feel right at home, and all without making a dent in your pocket! Hit the major highlights of Italy with this well planned two week’s itinerary in Italy. Start your first day of Italian adventure from Milan, which is famous for finance and fashion. The grand city carries plenty of history. Spend the day exploring famous museums such as Leonardo da Vinci Museum of Science and Technology and Pinacoteca di Brera. Or climb to the top of the 14th-century cathedral, Duomo and alter shop at the ritzy Galleria Vittorio Emanuele and stroll through the Piazza del Duomo. 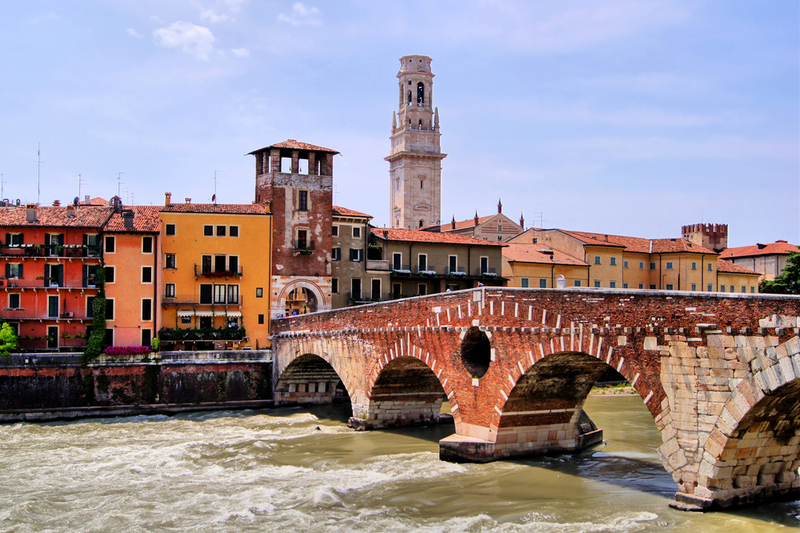 Head towards Venice from Milan the next day and spend some time in the city of Verona. The city is the center for Shakespeare’s Romeo and Juliet and boasts of several Roman ruins. The world’s largest amphitheater, built nearly 2,000 years ago can be found here. Explore upscale Italian boutiques along the Via Mazzini. Visit Casa di Giulietta which is a symbol of romance and eternal love. 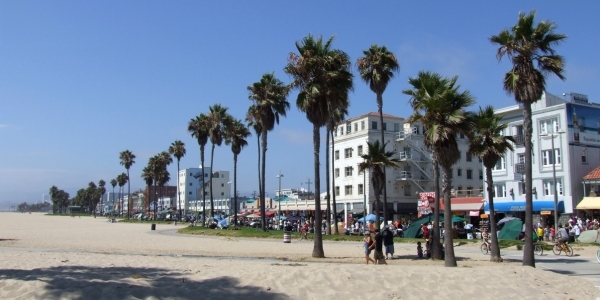 Venice is one of the most scenic cities and is surrounded by water. You will find gondolas, water taxis, and bridges all around you. Take a Gondola ride on Canal Grande in Venice and do not forget to visit the incredible Palazzo Ducale and Saint Mark’s Basilica or the 800 years old Rialto Bridge around the Piazza San Marco. You will love the sights from the Rialto Bridge and later shop for cheap souvenirs and antiques. Venice is must on your list of Italy itinerary. 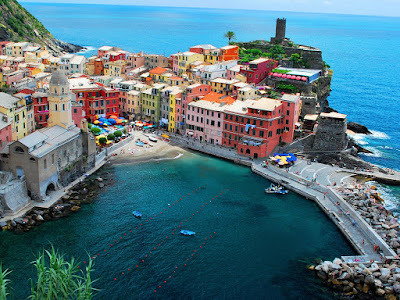 It is time to head towards Vernazza, another most scenic destination in Italy. Here you will find some of the best beaches and great spots for coastal hiking. Explore the pretty villages along the coast and gaze at the cliffs that head straight into the sea. Try the local pesto pizza and the ubiquitous wine before you leave. Your next stop would be Florence, which is the Renaissance city of the world. It is known for its incredible architecture and some remarkable museums such as Uffizi Gallery and Gucci Museum. You get to see a vast collection of paintings by European masters such as Botticelli and Titian. You need to spend two days here to cover that incredible architecture and art in museums such as the Pitti Palace and the Bargello. Tuscany is just a day trip away from Florence and is famous for its delicious food and an incredible selection of wines. Head towards the famous Pisa Tower and later explore the vineyards of Chianti or walk through the Roman ruins of the city of Lucca. Tuscany has a lot to offer its tourists and is known for fresh and delicious cuisines. Naples is one of the medieval cities in the West and is the birthplace of pizza. Start with a tour of the castle Castel dell’Ovo at Porto Santa Lucia that houses the Museum of Prehistory. Later visit the largest cathedral in Naples, the Duomo and explore the site of some Roman ruins. Do not leave without tasting the classic pizza Margherita prepared from fresh tomatoes and basil and mozzarella cheese. 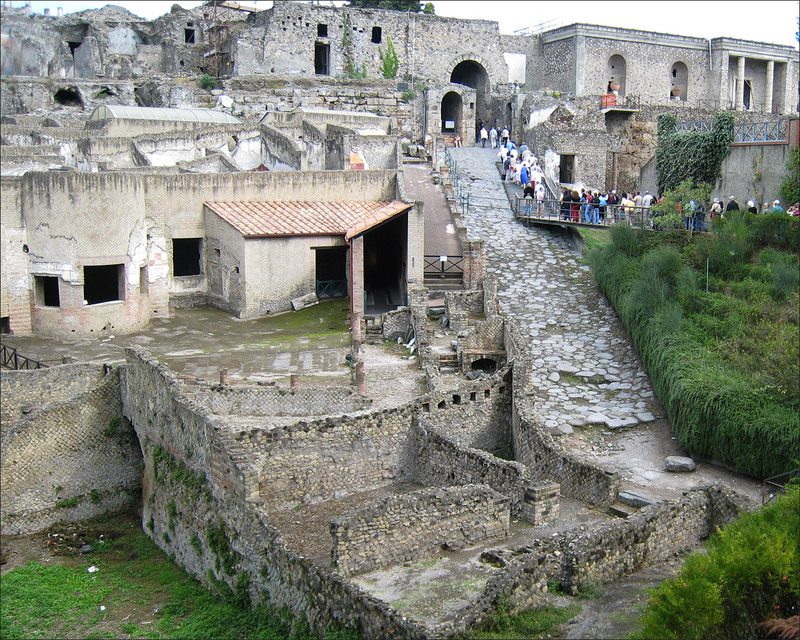 Head towards Pompeii the next day and explore the ruins as well as incredible structures well preserved given their age. A famous landmark is an amphitheater, and other popular spots include National Archaeological Museum, public bathhouses, the Basilica and the House of the Vetti. It is incredible to explore the city that was engulfed by Mt. Vesuvius nearly 2,000 years ago. Explore some of the most impressive artifacts and remains in the National Archaeological Museum. 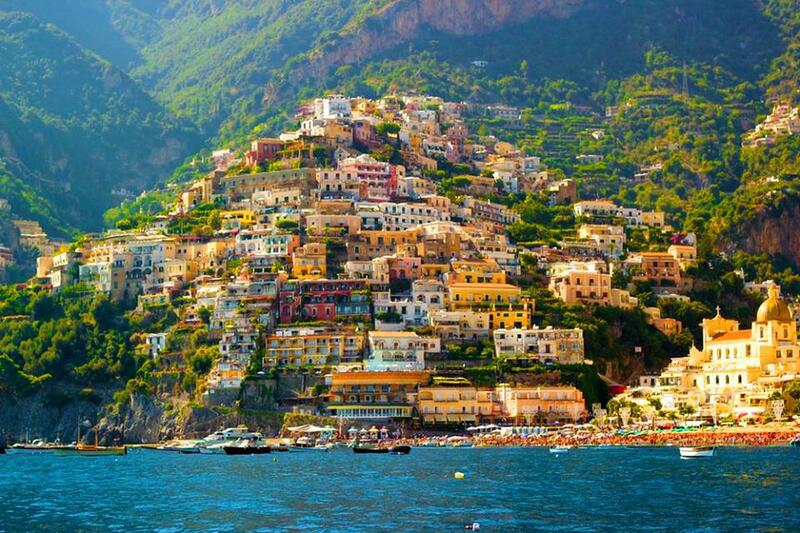 It is time to head towards the most beautiful and scenic coast in Italy, the Amalfi Coast. Explore some of the most famous beaches and great coastal homes for rent in Italy. 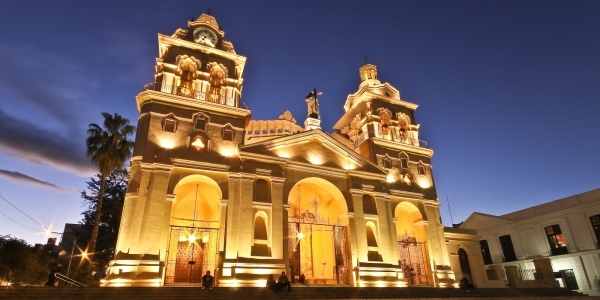 There are several historical landmarks and churches in the area. Enjoy your cocktails overlooking the water from your rented yachts and enjoy gazing at the most beautiful scenery in Italy. 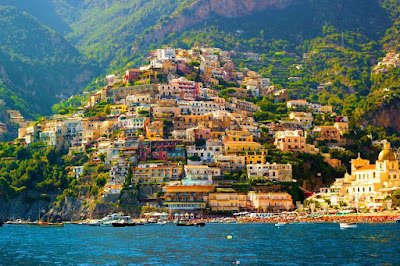 Amalfi Coast is a perfect spot and just a day away from Naples. End your trip with Roma Colosseo, the Eternal City, known to be the heart of Western civilization. Visit the world-class museums such as Capitoline Museums and Galleria Borghese. Make sure to visit the famous Sistine Chapel and explore the ruins of the Colosseum. Enjoy fantastic shopping and nightlife. Day 15: time to fly back home after a wonderful two week holiday in Italy! No matter how you spell it, the aroma and taste of anything smoked, rubbed and slathered in sweet and spicy sauce makes our mouths water—and nobody does barbecue better than Texas. 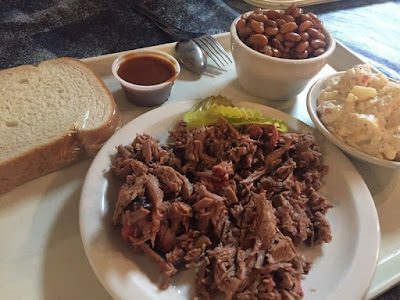 And when your travels take you to Arlington, or one of the nearby Dallas tourist attractions, you better come hungry (and with plenty of moist towelettes). From ribs to hot links and fried okra to banana pudding, here are the four Arlington restaurants that do Texas BBQ right. At Jambo’s, you get the homey feel you expect from a Texas business claiming to offer true Southern hospitality. You also get generous portions and well-seasoned meats. The brisket is melt-in-your-mouth tender, as are the ribs that you can so effortlessly pull off the bone. 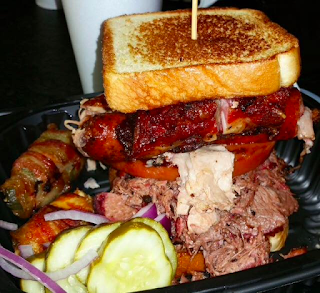 But, what this barbecue joint is really known for is the Jambo Texan—a sandwich containing every piece of meat on the menu (brisket, bologna, pulled pork, sausage and ribs) piled sky high between pieces of Texas Toast. The Sadie and bacon wrapped stuffed jalapenos are other customer favorites, and make sure you save some room for homemade apple cobbler, or at least get it to go. If this location doesn’t work, there are two more in the area, another in Arlington and one in Rendon. Cokers is one local’s pick that doesn’t disappoint. For more than 17 years, it’s been serving finger-lickin’ goodness amidst all of its really cool and old Coca-Cola memorabilia. They slow smoke their brisket and ribs until they’re lusciously tender. For an extra kick, try their hot links or add their barbecue sauce with the pepper sauce to your meats, and dip your side of fried okra in it too! 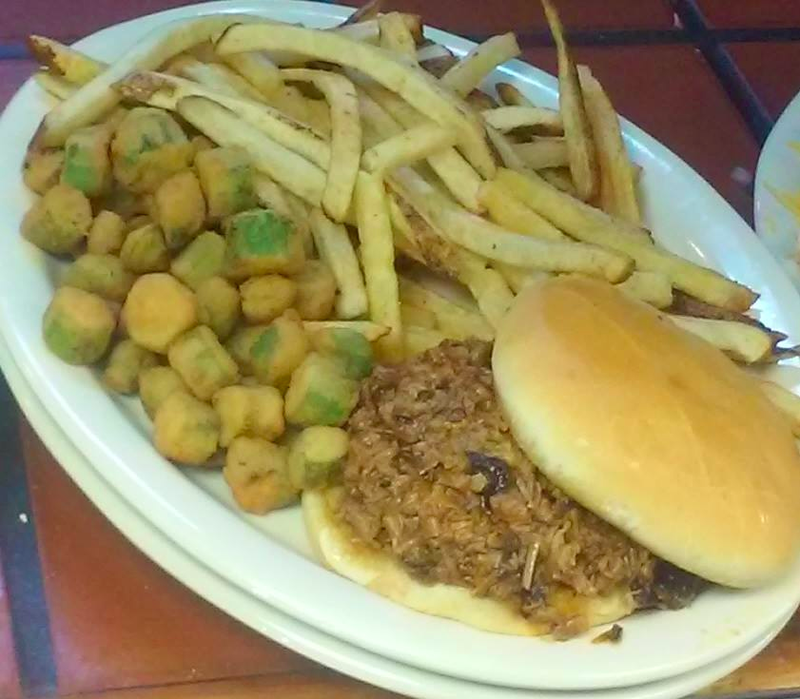 The pulled pork with Carolina sauce and stuffed baked potato are sure to leave you satisfied. Eddie Deen Crossroads Smokehouse 1004 N. Collins St.
Eddie Deen’s offers lip-smackin’ good food for a great price, not to mention really down to earth service. There are so many good items on their menu, it’s hard to choose. But foods that always please the palate are the ribs with their honey-glazed finish, braised brisket tacos, collard greens, the spicy barracho beans and a slice of chocolate fudge pecan pie. Perhaps something small this smokehouse has done that is greatly appreciated by its customers is setting up a nice area inside the restaurant where you can help yourself to as many onions, peppers, pickles and the usual condiments you want. Bodacious Bar-B-Q 1206 E. Division St.
Open Monday through Saturday from 11 a.m. to 8 p.m. 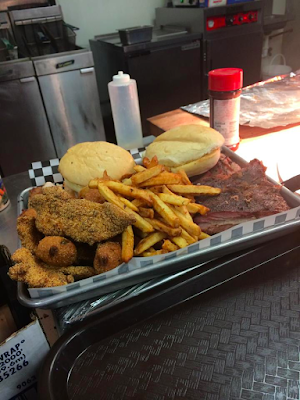 This family-owned, cafeteria-style service barbecue joint is the perfect fill-your-belly kind of place to go after seeing a Rangers or Cowboys game. At Bodacious Bar-B-Q, the sausage links are juicy and delicious, the brisket is full of flavor and the ribs are so good you don’t even need barbecue sauce—although their house-made Bodacious BBQ sauce has just the right amount of spice to it. Top your meal off with some tasty banana pudding or a fried pie. After treating yourself to Arlington’s best barcue, treat yourself to one of Arlington’s best hotels. At this Holiday Inn Express, you can expect a comfortable, clean and pleasant night’s sleep. The hospitable staff, hotel amenities, complimentary breakfast and central location to area attractions make this hotel perfect for both single and family travelers. A stay in Arlington’s boutique hotel offers a wonderful experience. With coffee in the lobby 24/7, as well as a pool, gym, business center and onsite restaurant, this modern hotel was designed with business and leisure travelers in mind.